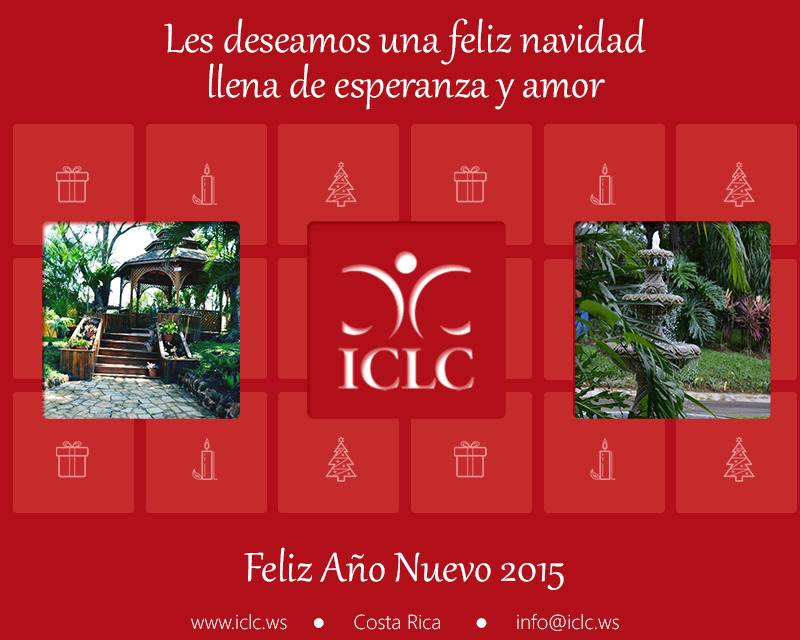 This entry was posted by ICLC WebMaster on Thursday, December 4. 2014 at 14:49. You can leave a response, or trackback from your own blog. All new comments are subject to moderation before being displayed.